The Napoleon Ice chair has much in common with the Chiavari ice chair and indeed many of its dimensions and measurements are exactly the same. 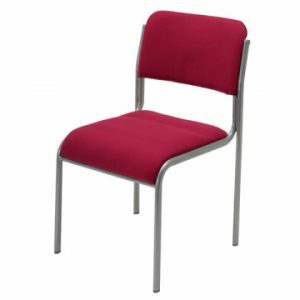 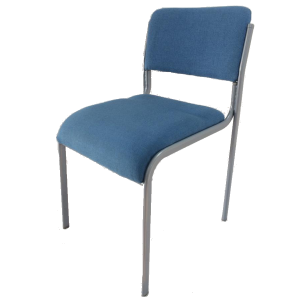 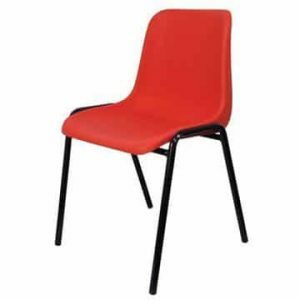 This Napoleon stacking chair, however, does feature a different design on the seat back and in addition to the transparent (clear) only version of the standard ice chair, this also features frames available in red and amber which perhaps gives you some extra options when trying to colour coordinate your event or function. 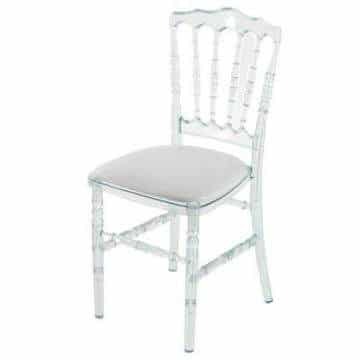 They are very popular with wedding planners and party/celebration planners as well as with hotels that feature dining rooms and function rooms. 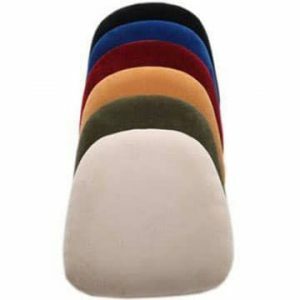 They do come with seat pads (available in black, blue, burgundy, gold, green and ivory) although many prefer to use them without the pad attached. 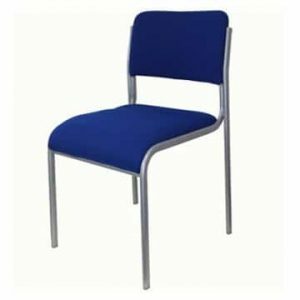 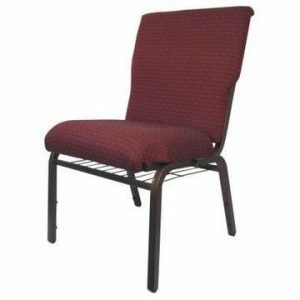 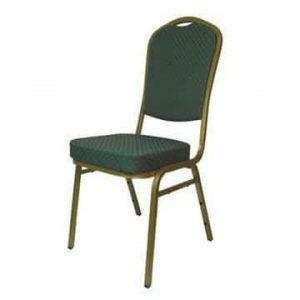 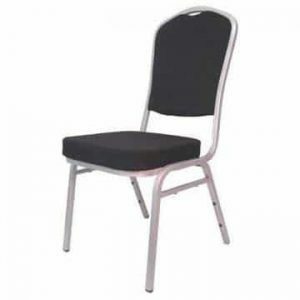 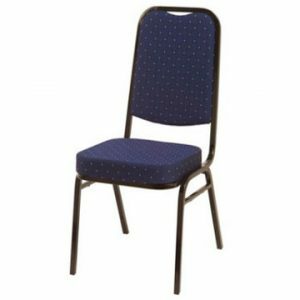 These chairs can be stacked 10 high and if you need some assistance in moving them around your venue, then you might want to consider one of Ningbo’s chair trolleys.